Today we talk with Floyd County native Jason Goble. 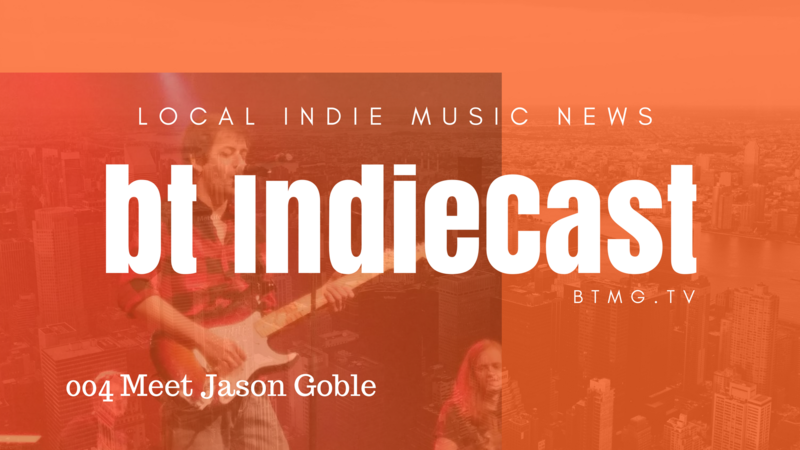 Jason is a singer songwriter working hard in his local scene. We talk about his debut CD release, how he stays so busy playing and more. Check it out and dont forget to subscribe!